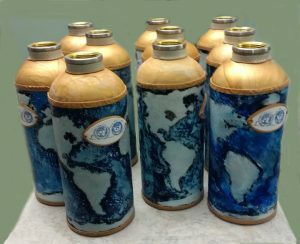 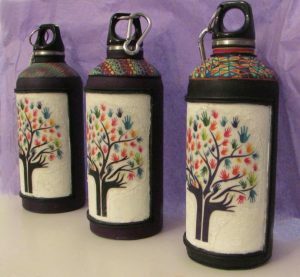 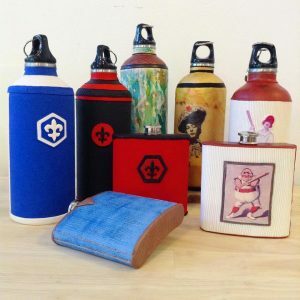 Flasks, bottles or canteens are among the unique items (photo by Consider Boutique) designed and handmade by CAB’z. Beautiful, functional art. Also sold at Consider Boutique, a terrific shop that features and supports local artists. Canteens/bottles and flasks are available in custom order designs for individuals and groups. 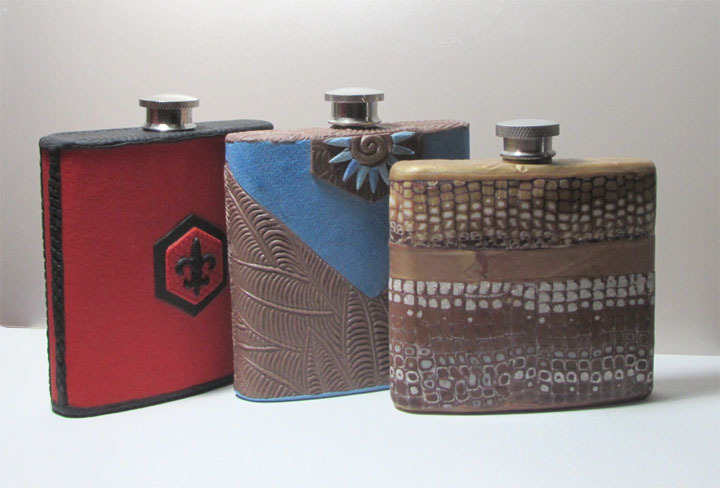 Each veneer is handmade with attention to detail, integrity of design and something – large or small – that makes it one of a kind.